Acne is the most common skin problem for Americans today, and there’s no doubt that it can be frustrating. 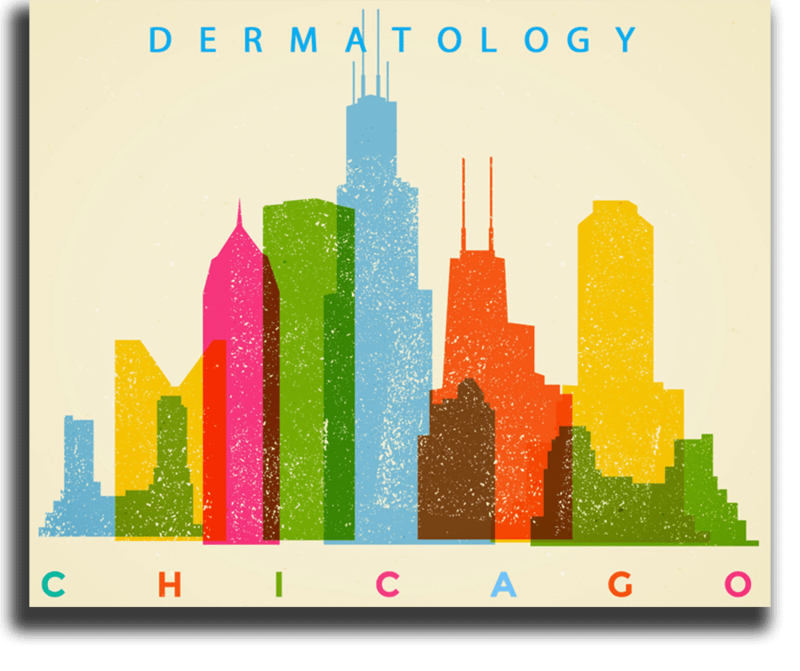 To get the best acne solutions, you need the best medical dermatologist in Chicago. With more than 30 years of experience and a friendly and compassionate attitude, David B. Shanker, MD, is at his office in The Loop to help you overcome acne at last. Book your appointment using the online scheduler or by calling the office today. What are the different forms of acne? Acne often causes acne scars, particularly if you don't get treatment to get it under control. Topical treatments can include creams, gels, lotions, or liquid solutions. These types of treatments can kill acne bacteria, reduce oil, or peel off the uppermost layer of skin. Topical treatments often contain active ingredients like benzoyl peroxide, salicylic acid, and sulfur. Antibiotics are one of several oral medication options to treat acne. Antibiotics like tetracycline or minocycline can kill the acne bacteria, but they're generally not intended for long-term use. Drugs like Accutane® (isotretinoin), which are made specifically for acne, can be very effective for severe acne. Although you can't take Accutane® for an extended period, its benefits can last for long after you've stopped taking the medication. For women, oral contraceptives may help prevent acne breakouts. If you have large painful acne cysts that don't respond to other treatments, Dr. Shanker may do individual extractions. During extractions, Dr. Shanker drains the cyst and often injects medication to speed the healing process. Dr. Shanker may also recommend other treatment options, based on your specific acne issues. How can I prevent acne in the future? With Dr. Shanker's help, you can finally enjoy clear skin. 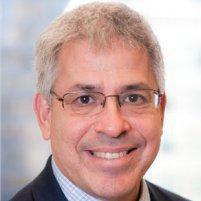 Book your appointment with David B. Shanker, MD, through the online appointment maker or by phone now.